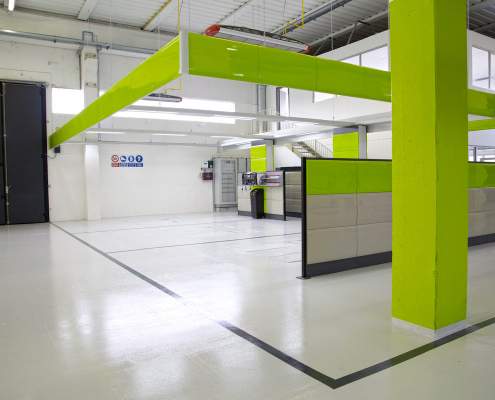 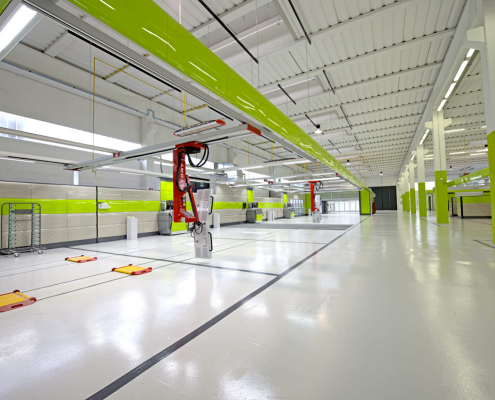 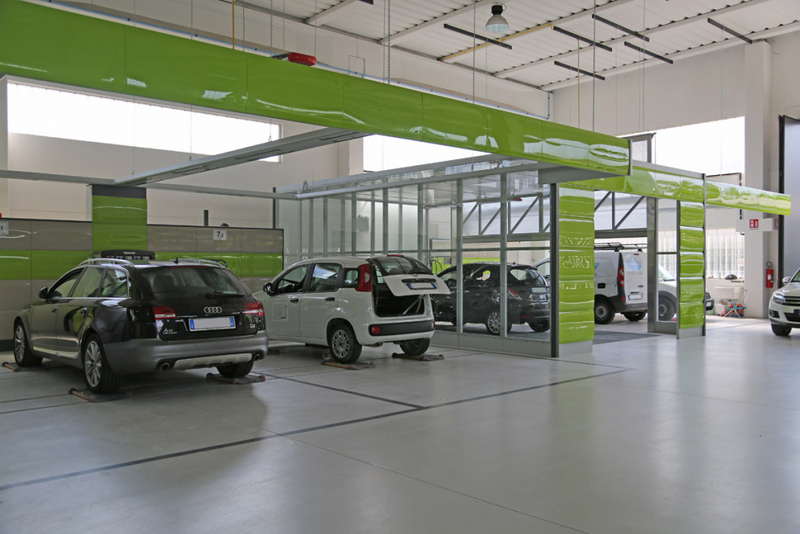 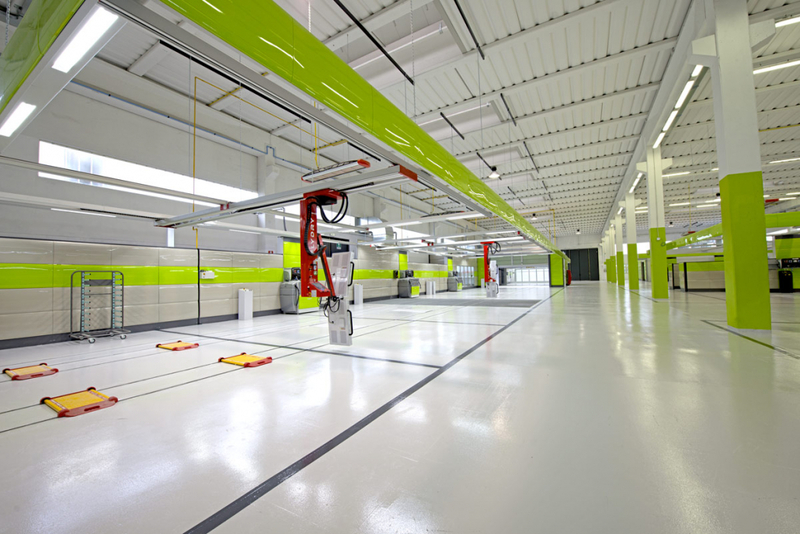 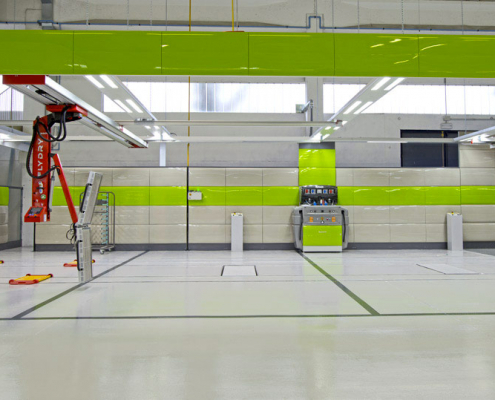 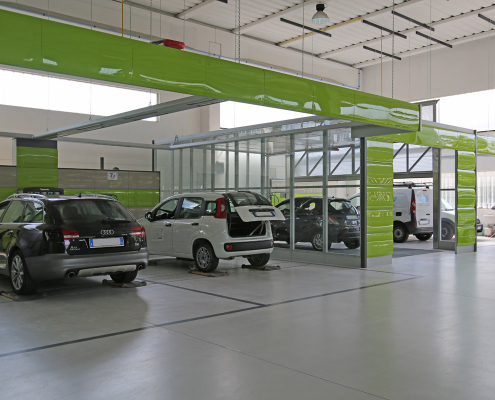 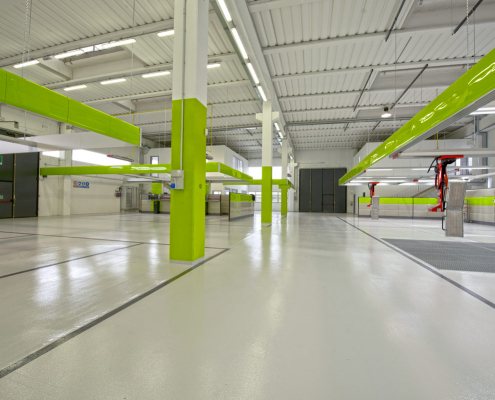 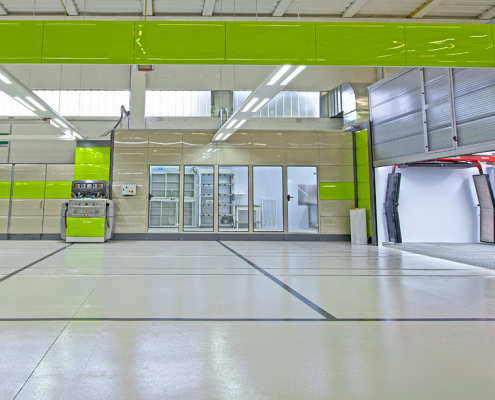 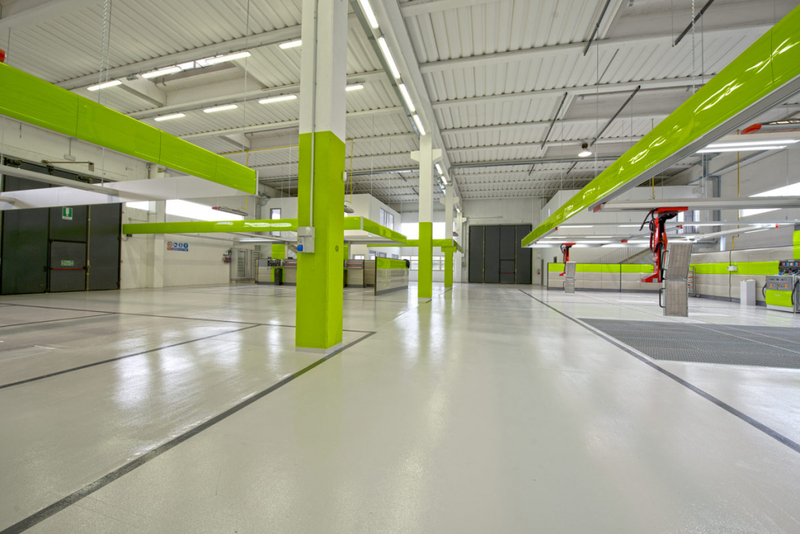 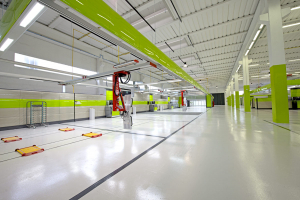 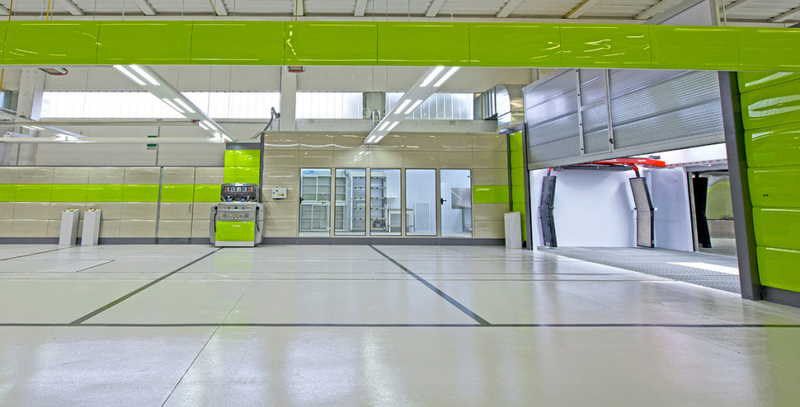 Symach has realized for AMBRA in Brescia (Italy) first bodyshop with the formula of FixLine KombiTron and FixStation for a production of 125 repairs week. 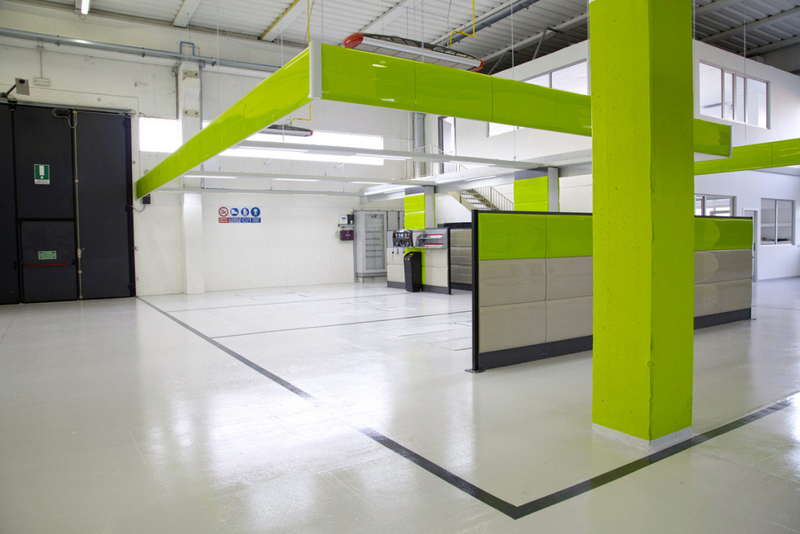 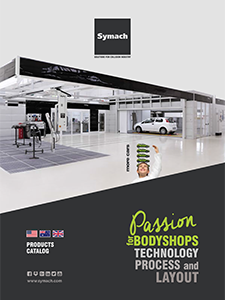 Symach already supplier of AMBRA since 2001 and in the last five years also as a technical consultant for training, organization and processes, has actively contributed to the industrial growth and professional alongside at all stages of the transition from craft to car bodyshop industry. 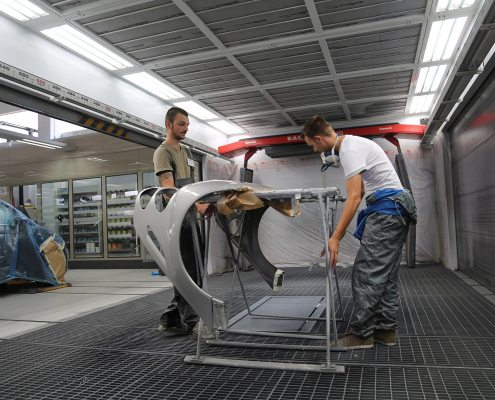 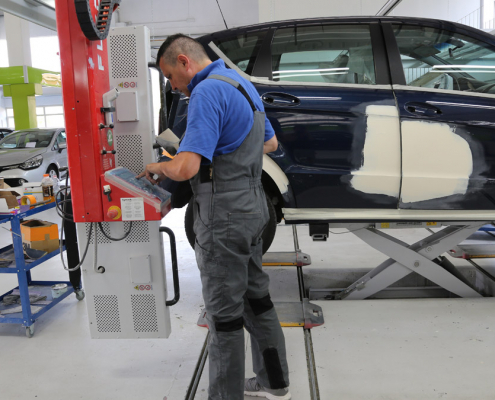 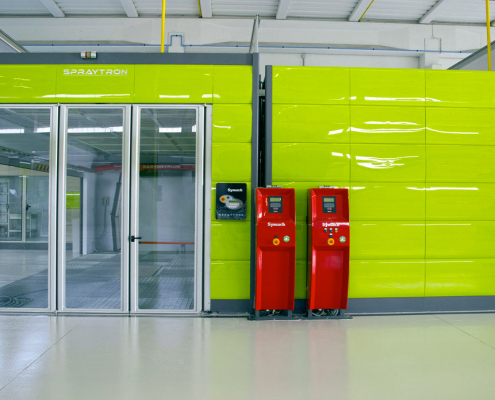 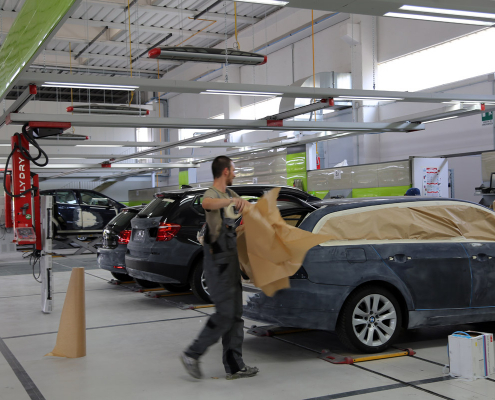 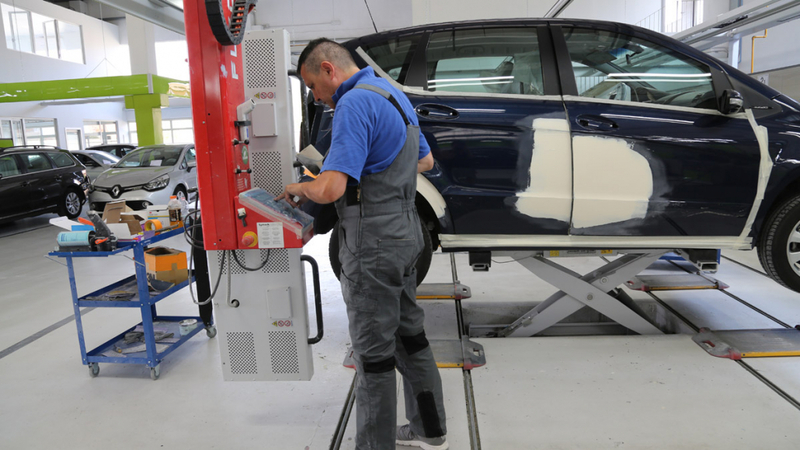 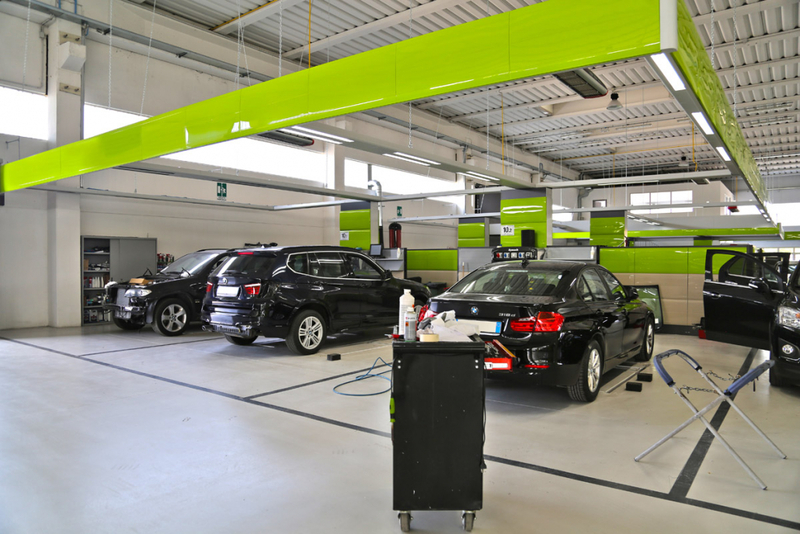 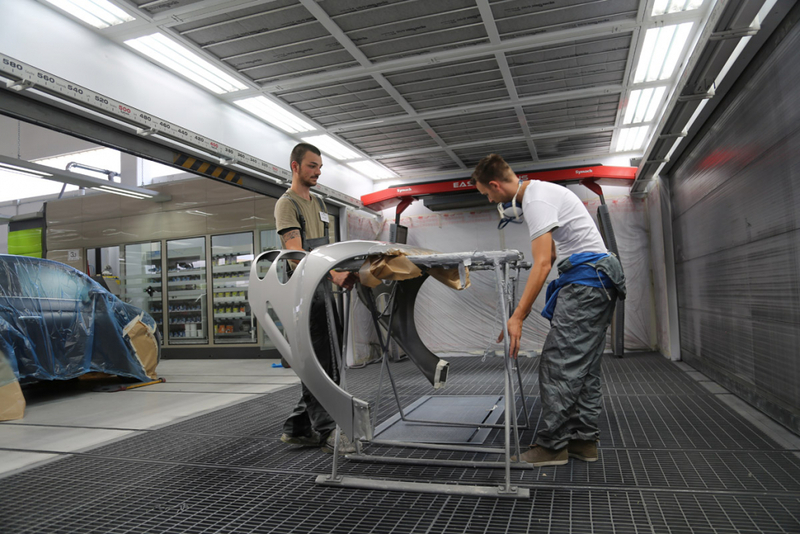 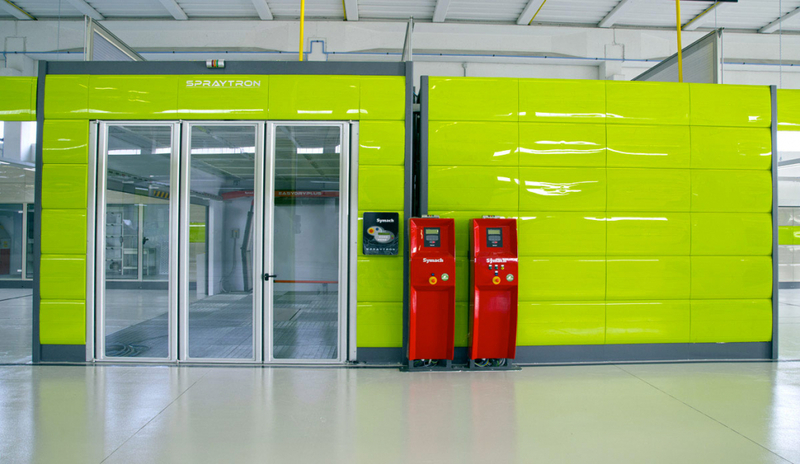 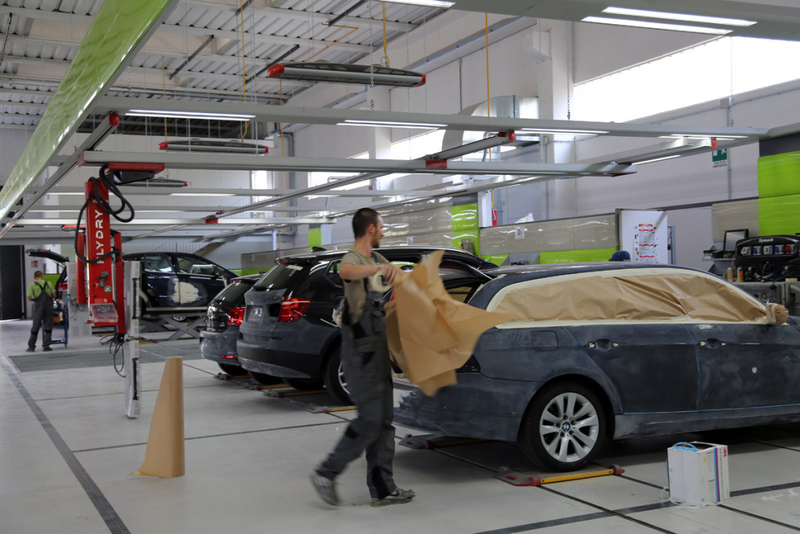 Today, thanks to Symach, AMBRA is able to offer average delivery time of 1.5 days for 80% of repairs, it can produce at least 25 repairs per day in a shift, having the operating cost 25% less than a conventional bodyshop compared Italian benchmark. 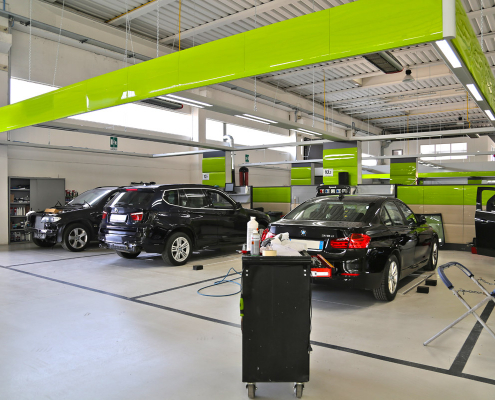 AMBRA has repaired in 2014 more than 3000 cars having a plan to rise to 10,000 by mid-2016 opening other 4 shops, according to the contracts and agreements with customers in place.